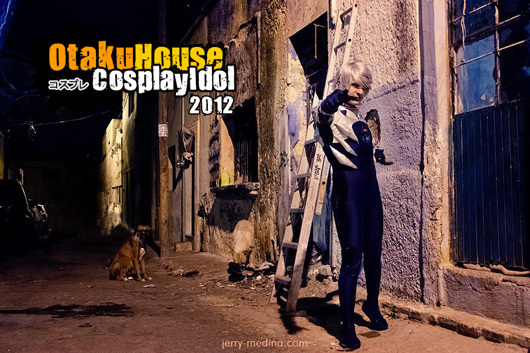 Wanna know which are the Top 30 favorites in the Otaku House Cosplay Idol Solo Showcase – Latin America category? 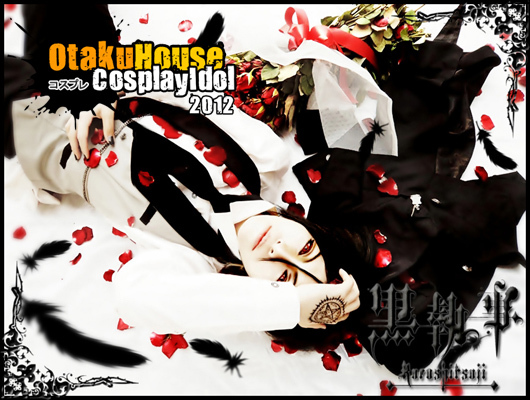 Check out these awesome cosplayers below! 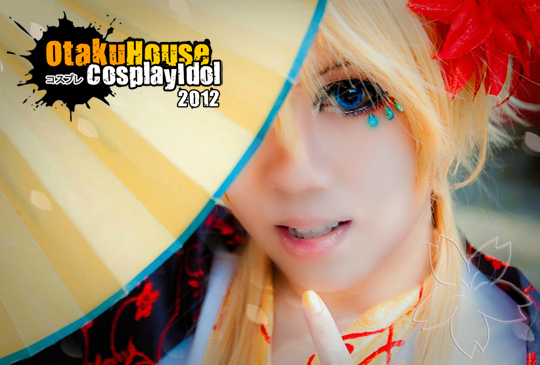 The main Cosplay Idol contest for 2012 will be starting soon so stay tuned to our website or facebook for live updates! 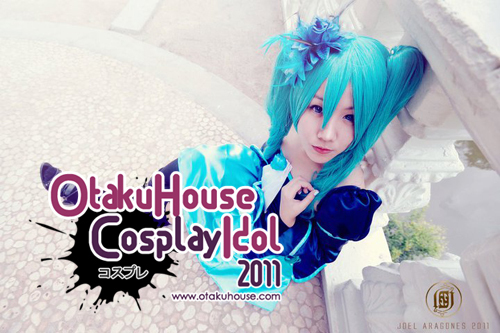 Hello guys, we will be compiling the most liked entries in the Otaku House Cosplay Idol Showcase. 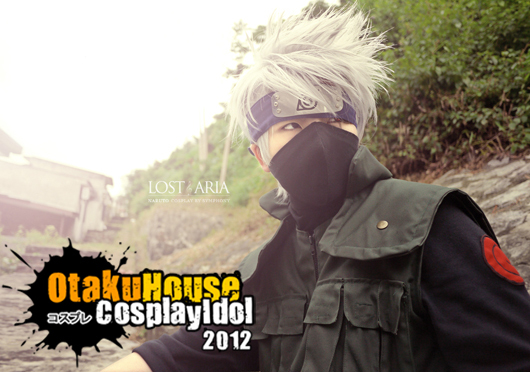 Even though these cosplayers are just showcasing and not competing, we have picked out the top 30 Asia Cosplay Photos From Showcase Album B. Hope you guys will like it. It’s a visual feast, so enjoy! 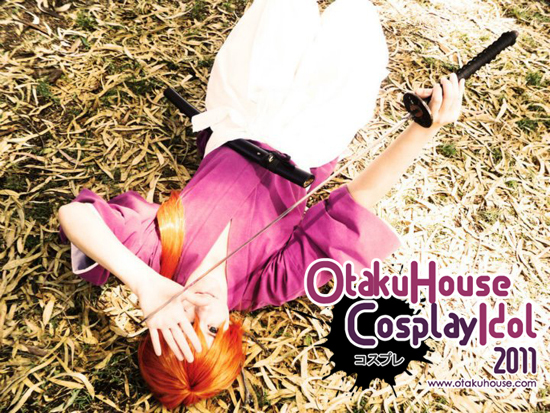 This issue of “Cosplayers Around the World” takes a look at the lovely Singapore cosplayer who has cosplayed across continents from Asia to Europe. 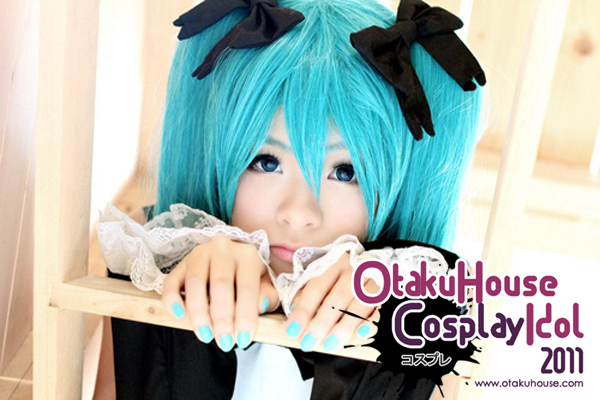 Julia Laurant Teo is the World Cosplay Summit 2006 Singaporean Representative and hails from Sunny Singapore in the middle of South East Asia, where she first started cosplaying.